Apache Hive is a data warehousing package built on top of Hadoop for providing data summarization, query and analysis. Hive was initially developed by Facebook and was later contributed to the open source community. It is mostly being targeted toward users comfortable with SQL. It is similar to SQL and the query language of Hive is called HiveQL. CDH is the Open Source Distribution of Apache Hadoop and related projects. CDH delivers the core elements of Hadoop scalable storage and distributed computing – along with additional components such as a user interface, plus necessary enterprise capabilities such as security, and integration with a broad range of hardware and software solutions. You can download the CDH3 VM file from this link. Extract the zip file and associate it with your VmWare player. 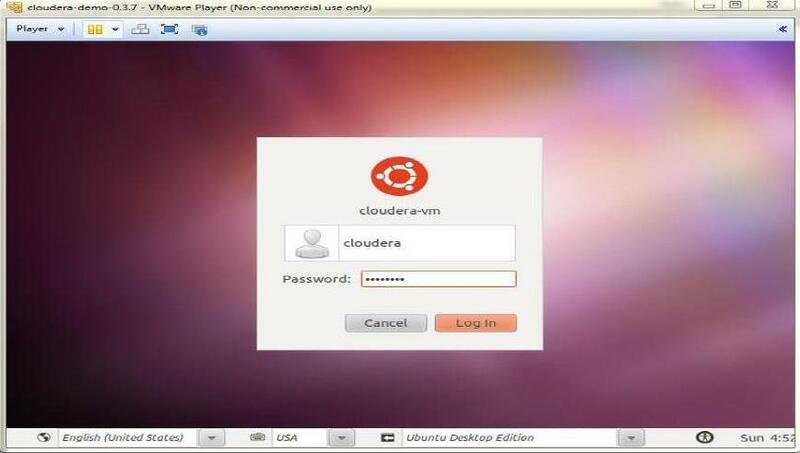 Create a folder with any name on the Cloudera Vm desktop. For this example, I have named it himanshuHive. Now you are all set to execute the Hive command and run Hive queries into the Hive shell. 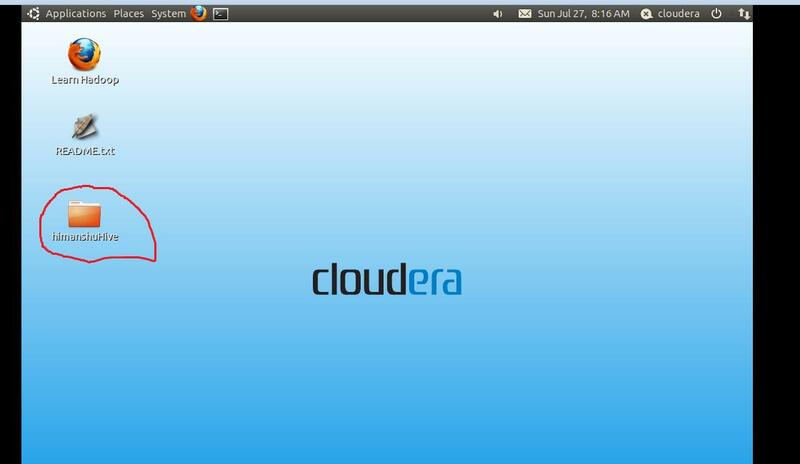 Interested in learning more about Apache Hive and Cloudera? See Apache Hive documentation on the Apache Hive home page. Himanshu Agrawal is a Senior Technical Lead at 3Pillar Global. He brings with him rich experience in designing/developing enterprise wide web applications and platforms. He has expertise on complete J2EE stack and open source technologies and has been majorly involved in designing/developing products for Healthcare, Finance, Global Trade Management, and Content Management Applications. He likes to be driven by challenges and is passionate about learning new technologies/domains with prime area of interest being web platforms. Prior to joining 3Pillar Global, he has worked for various product and service based companies including RSystems, Syntel and Metacube. How should I do to sort out the issue? It seems that you are trying to enter into the directory for which you don’t have permission. Try to create the folder in your home directory with your user login. If you have access with root login, then it should work for you. But I would prefer you use your user account. NIce article 🙂 , this was something i was looking for !! There is no such property as Connection URL in the xml. I followed the preceding instructions and I’m not sure what’s going on. How do I fix that? where would my database files be stored which I create ? In first it worked but in second when I run using sudo hive or hive give a error.the is meta file not found. Why it doesn’t work send time.